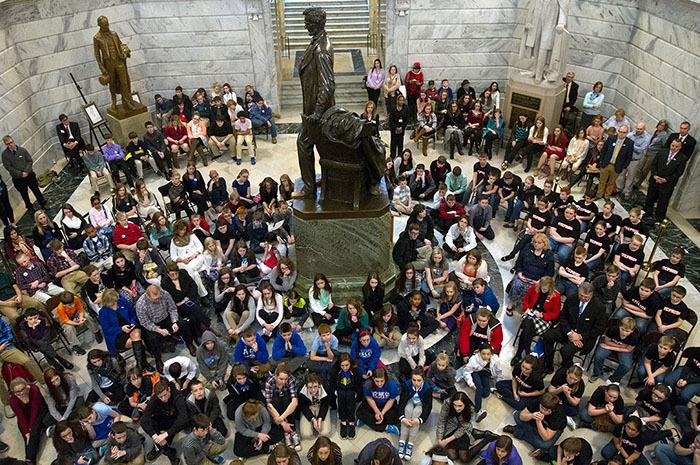 The Kentucky Association for Gifted Education (KAGE) will celebrate Gifted Education Month in Kentucky with a ceremony Wednesday (Feb. 8) at the State Capitol. The ceremony will begin at noon EST in the rotunda of the Capitol in Frankfort. The ceremony will include short addresses by gifted students, including students previously honored with the KAGE Distinguished Student award as well as students from the Gatton Academy and Craft Academy. Several lawmakers will also address the crowd of students, educators and advocates before the reading of the proclamation declaring February as Gifted Education Month in Kentucky. Many school groups will meet with their legislators after the ceremony or be recognized on the floor of the House or Senate by their senator or representative. KAGE will also display posters created by school districts throughout Kentucky in the Capitol Feb. 12-18. The posters share the message that “giftedness knows no boundaries” and encourage a movement to “see, understand, teach and challenge” gifted and talented students. School districts throughout the commonwealth will continue the celebration of Gifted Education Month with proclamation ceremonies in their local communities and various other events. Gifted Education Month will conclude with the 37th annual KAGE conference in Lexington Feb. 27 and 28. The keynote speakers will be Joseph Renzulli, an international leader and pioneer in gifted education, and Kentucky Education Commissioner Stephen Pruitt. 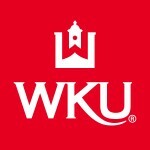 Housed at WKU, KAGE provides a resource network for educators and parents as well as advocacy for gifted education. 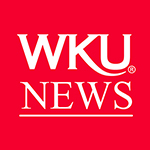 WKU is also home to the World Council for Gifted and Talented Children, The Center for Gifted Studies and The Carol Martin Gatton Academy of Mathematics and Science in Kentucky.